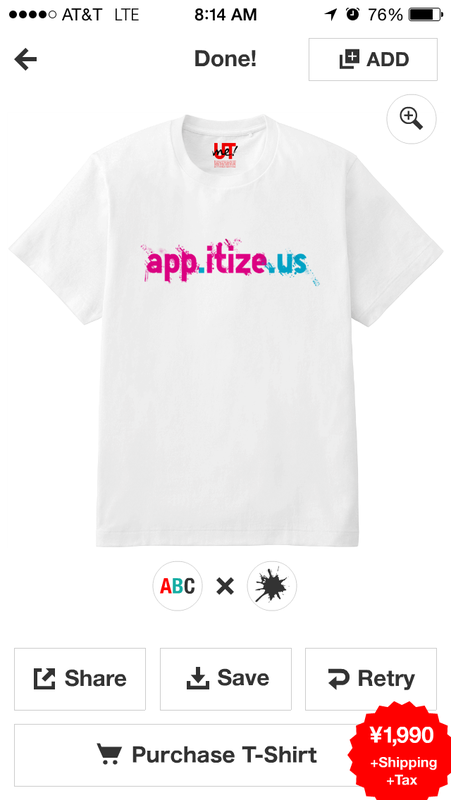 Amazing, UNIQLO does it again with this custom t-shirt design app. Its in line with the others we have reviewed TypeTees but currently is restricted to Japanese customers only. We WANT this in he US now! STEP1. Create Graphic Image Choose from PAINT/TYPOGRAPHY/PHOTO to design your own graphic image. STEP2. Shake and Remix! Once you design your image, choose an effect and shake your smartphone. The image will continue to change as you shake. STEP3. Share/Order Your T-shirt When you’re done, you can order the T-shirt you designed and share on social media.